Starting on Monday the 9th February, at 5:45pm on Cbeebies, LSM’s Simon Hynd directs 25 episodes of the factual adventure series! The show follows the adventures of an inquisitive young girl named Charlotte and her mysterious Great Aunt Lizzie. Every time Charlotte visits Lizzie, she learns about a different part of the world – many different cultures, histories and archeological disocoveries – represented by Lizzie’s collection of illustrated teacups. 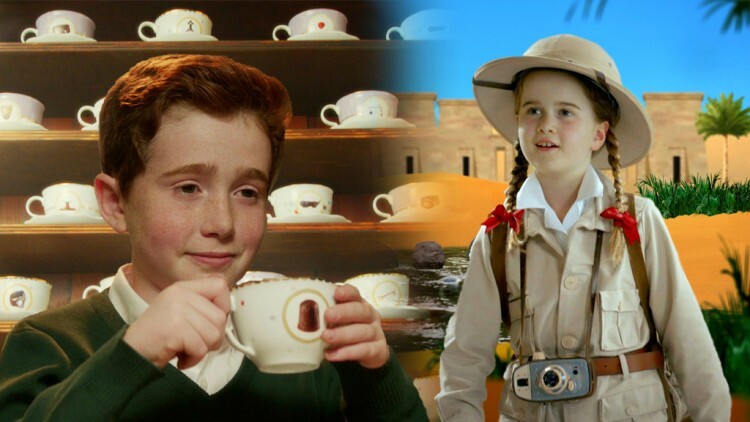 Using CGI and green screen tech, Charlotte imagines herself in her Great Aunt’s shoes as each cup’s story is told.